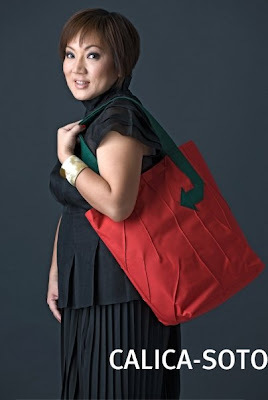 Ayala Malls launched Reusable Designer Bags. 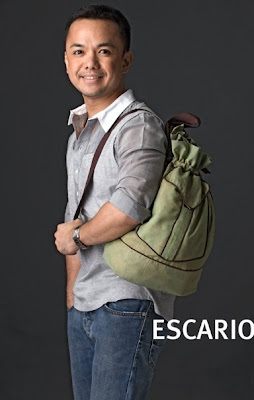 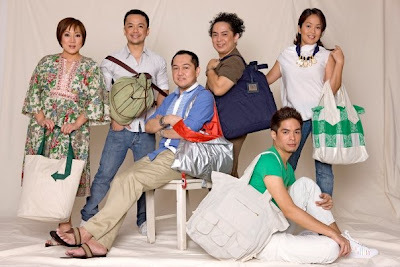 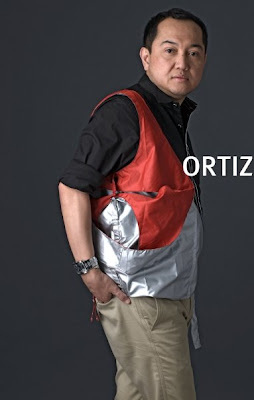 An eco firendly and limited edition bags designed by six Filipino Designers: Michi Calica-Sotto, Randy Ortiz, Louis Claparols, Patrice Ramos-Diaz, Jun Escario and Vic Barba. 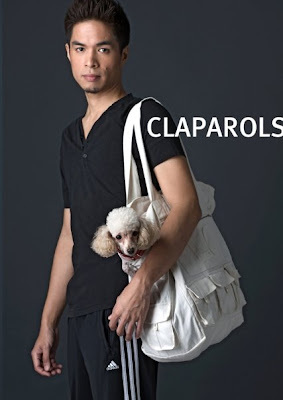 Proceeds benefit the World Wide Fund for Nature Philippines (WWF) and each designer's adopted charity organization. 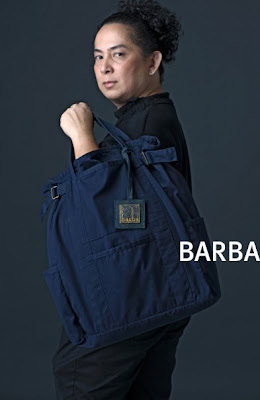 PhP100 from each sale of the bag goes to WWF for restoration and conservation of the enviroment.